The Willows at Bromley! 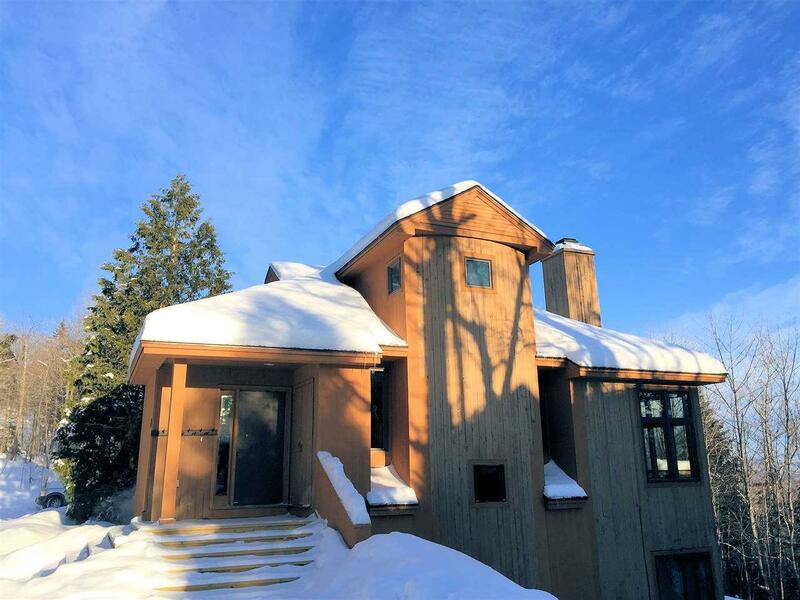 This spacious, end-unit townhouse is located in a more private section of Bromley Village with nice views and within walking distance of the ski trails. 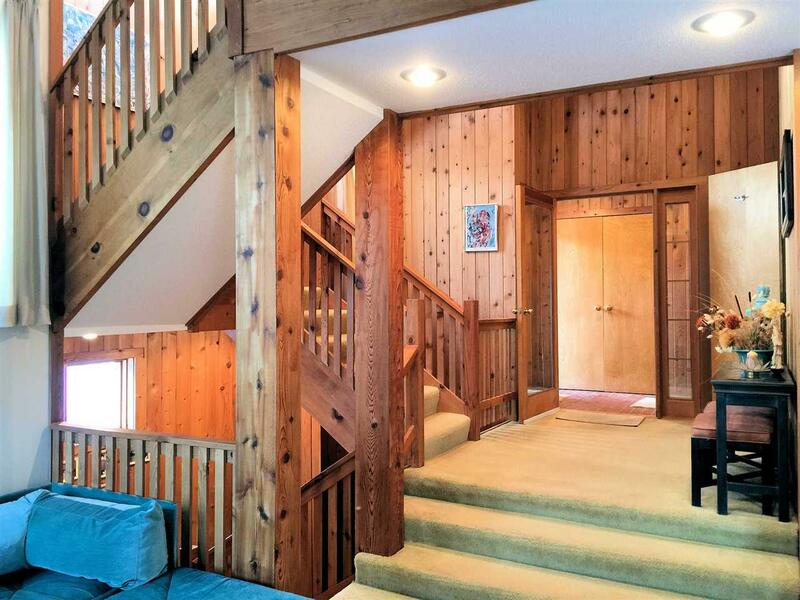 An open entry and stairwell step down into the main living area and feature lots of natural light and offer good space for entertaining guests. 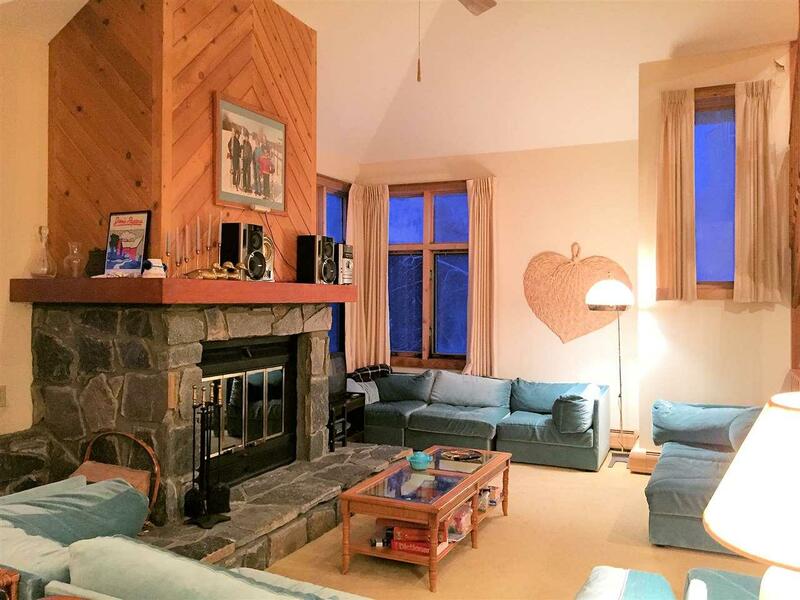 Sit out on the deck and enjoy the naturalized landscaping and seasonal mountain views and cozy up around the beautiful, stone wood-burning fireplace in the evenings! The kitchen offers plenty of cabinet space and there is a convenient breakfast bar area that leads into the dining room. The private master bedroom suite is located on the upper level and features a nice dressing room and adjoining full bath. On the lower level is an open den area, two large bedrooms (one w/ a slider and adjoining full bathroom), additional full bath, huge owner's closet, and the laundry/utility room. There is also a half bathroom located in the main entry hall. 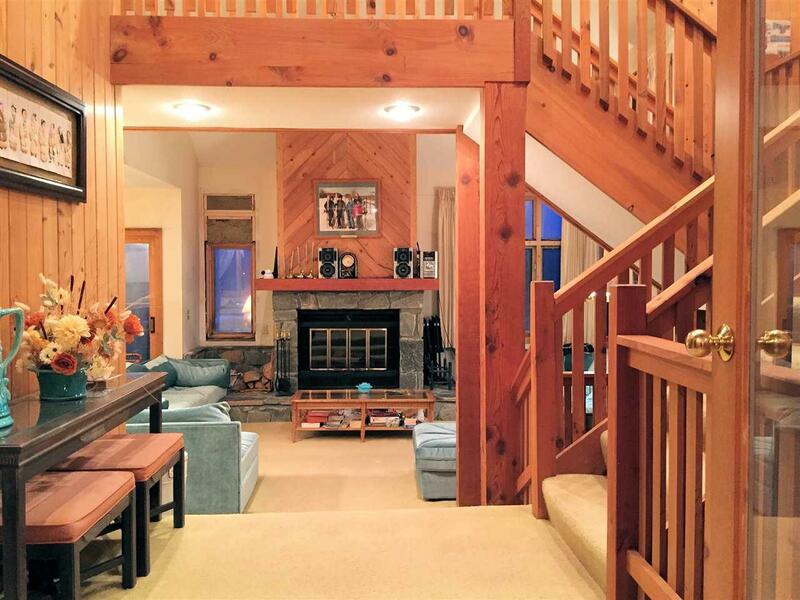 A heated mudroom is perfect for gearing up before hitting the slopes! This condominium has a new roof, newer furnace and hot water heater and all windows and sliding glass doors are being replaced. The association is currently working on an exterior renovation project.